BRT projects tend to vary hugely depending on the particular corridor situation and the approach to bus priority measures which is taken. 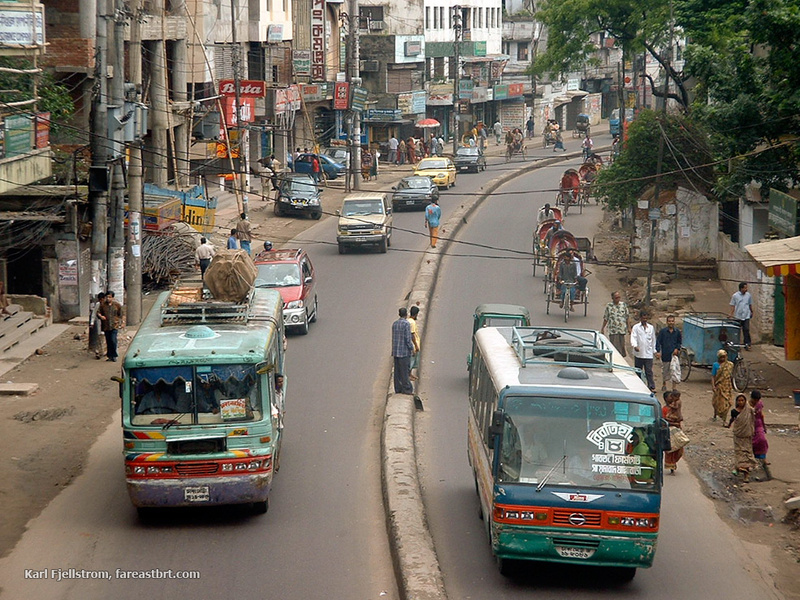 BRT projects and corridors can even have large variations within the same city. In consideration of this inevitable variability, the following project stages are expressed in deliberately broad and general terms. Four to eight months duration. Can be longer in very large cities, or if additional time is available. Typically requires around $400,000 to $800,000. 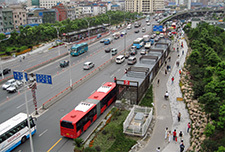 The concept of BRT is very broad, and each BRT corridor is different. The BRT concept design study always must start with an intensive data collection and survey program. Two months duration. Time can be shorter if the conceptual / preliminary design stage was longer, or vice versa, and depends on local requirements for items like EIA. Does not include time required for approval procedures. Aspects such as economic, environmental, social, gender, and resettlement analysis required for the formal feasibility study will vary according to the client and jurisdication, and the situation regarding existing transit operators in the areas affected by BRT service. Minimum three months duration, though depends upon how detailed the earlier stages were, availability of CAD and baseline data, utilities, and the corridor length and characteristics. Does not include time required for approval and review procedures. Time varies according to many factors, but could be around 12 months for construction and 2-3 months for testing, for 15 months in total. Can be done faster if night-time construction is allowed, and depending on length and characteristics of the corridor, including utilities. 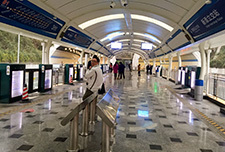 Final operational design, institutional establishment and capacity building, final contracting arrangements, intensive outreach and communications, BRT vehicle procurement, final definition and implementation of ITS systems and control centre, implementation of modal integration facilities and other steps are done in parallel with the construction. 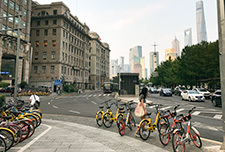 A new BRT system always results in changes to demand patterns, and always requires optimization to routes, intersections, modal intregration and other adjustments. 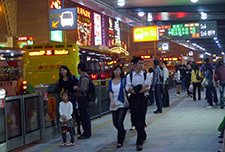 These optimization tasks can be carried out over the first six months of BRT operation. A BRT supervision and planning team, ideally the same team that carried out the preliminary planning, should remain engaged throughout the BRT project planning, design, implementation and early operation. This ongoing engagement goes far beyond the project technical supervision, though technical supervision is how the main task is usually described. In reality, 'technical supervision' describes only part of this team's task. 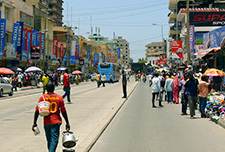 The BRT planning team needs to build local capacity ranging from engineers and planners at the planning and engineering design stages through to prospective BRT operators and regulators, as well as continually 'educating' the officials who make the myriad key decisions about the project during implementation which will later have major impacts on BRT operations. The BRT planning team needs to help deal with inevitable setbacks and make sure obstacles are overcome, and are almost always in a stronger position than the local team members who are dealing with these issues for the first time. The BRT planning team needs to provide guidance on where compromises can be considered, and where they must be rejected. The BRT planning team needs to deal with agencies making decisions impacting the BRT, and shephard the project through to a successful outcome. 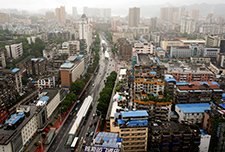 Our article on the Guangzhou BRT provides some insights into how demanding this process can be. 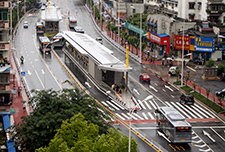 As the World Bank found in Hanoi, simply having a BRT supervision contract in place will not ensure a successful outcome if the wrong consultants are in place. But not having any continuous BRT supervision in place is both risky and wasteful of the many opportunities which arise during the BRT planning process, during times when the project is delayed, or going through bidding procedures, and so on. 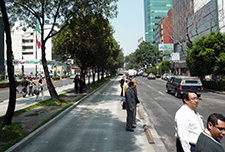 In many situations establishing a continuous BRT supervision and planning team may require only modest additional budget, and involve simply extending the duration of a BRT planning contract by a year or two. 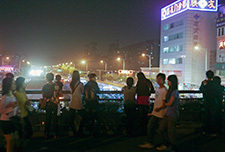 Ongoing BRT planning in many cities in the region would have benefited greatly from a more continuous and less disjointed BRT planning team input which could have taken advantage of multi-month periods when for various reasons the projects were not moving, to carry out critical additional BRT planning and design tasks.